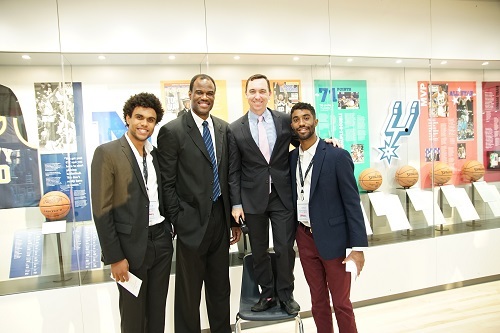 IDEA Public Schools, in partnership with Spurs Sports & Entertainment, Red McCombs, U.S. Olympic Team, and the U.S. Navy, celebrated the opening of the David Robinson Museum with 175 special guests during a private event held on Wednesday, October 11. The museum was developed by IDEA to honor Regional Board Member, NBA Legend, and Carver Founder David Robinson, in commemoration of his impact and countless contributions to education and to celebrate his personal and professional successes. The museum is located on the first floor of the new 50,000 square foot IDEA Carver College Preparatory campus (217 Robinson Pl, San Antonio, TX) and will open to the general public in the spring. The museum features both audio and video interviews with Robinson’s family members and former teammates and mentors including Tim Duncan, Coach Gregg Popovich, and David Stern, to name a few. A timeline of Robinson’s life is also displayed at the museum, which showcases his passion for learning and education. IDEA Carver College Preparatory is one of 20 IDEA schools located in San Antonio. The school was first founded by former San Antonio Spur, David Robinson, and his wife in 2001 as Carver Academy. Robinson is a teacher at heart and wanted to provide elementary students a high-quality education that would prepare them for the most rigorous challenges through high school and beyond. Robinson partnered with IDEA in 2012 to establish IDEA Carver Academy and College Preparatory, a tuition-free open enrollment public charter school. 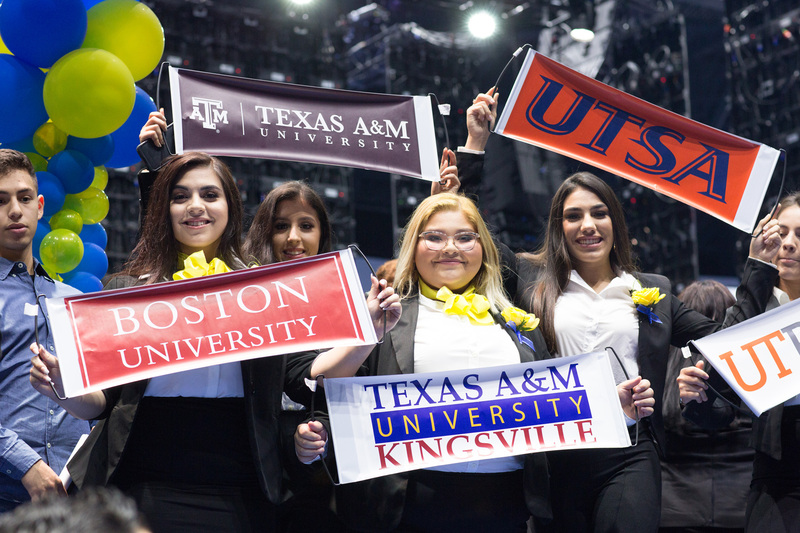 Join IDEA San Antonio’s family today!